“Yours truly” shares a trait with former President George H.W. Bush: Dislike of use of perpendicular pronoun. 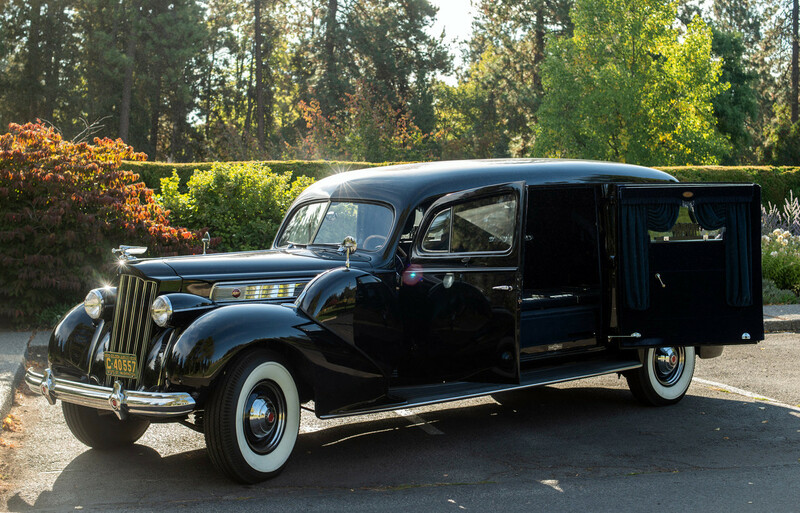 How does this blogger tell the reader about the purchase of a 1938 Packard Hearse? For eleven years, “we” were a military family. 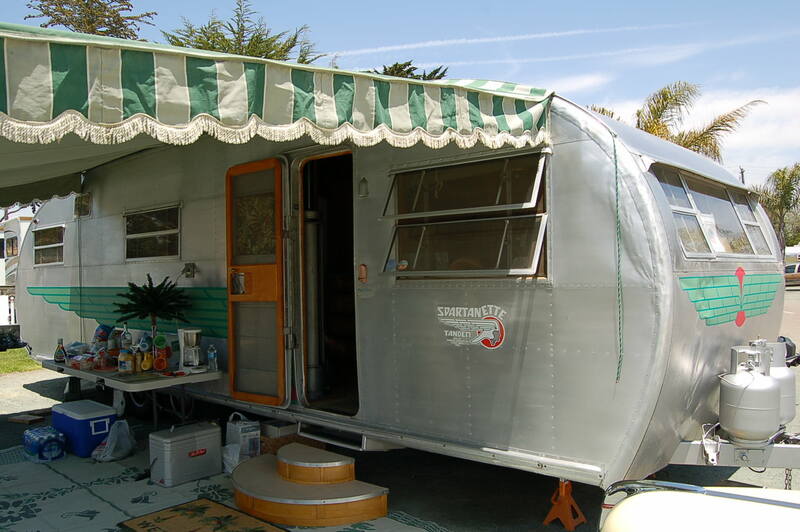 A thirty-five foot Spartan trailer house was our home; we moved from coast-to-coast. Our Oldsmobile tow vehicle went to Newfoundland with Army husband while Spartan, wife and two sons were in Southern California. It’s a l-o-n-g story but pertinent remembrance at this time. Another tow vehicle was needed when the next duty station was Fort Devens, Massachusetts. 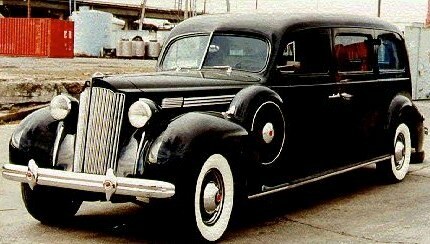 In Lancaster, California, the 1938 Packard Hearse was advertised “for sale” by local funeral home. The year was 1957; the price was $500.00. 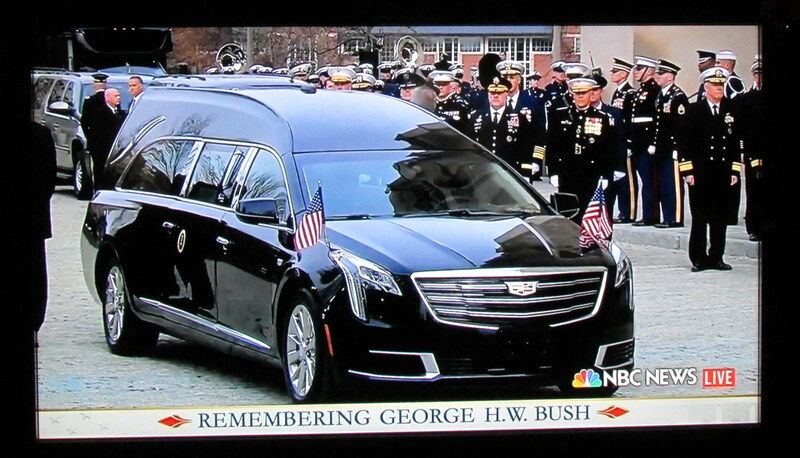 From active funeral “service” one week to private owner the next. The loving father, and grandfather, stripped out the equipment and converted the Packard to a beautiful hard-working tow vehicle. Our two year old son was quick to say “Oh, what a bootiful staysee-wagon.” (Beautiful station-wagon [and joy to drive].) ~~ Our pictures are packed away in the cargo trailer. The accurate images (below) are from the Internet.